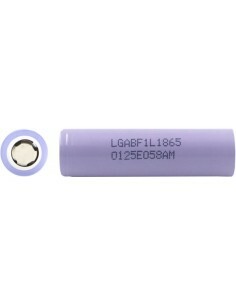 Nice little battery that is really inexpensive for the (quite high) power it provides. Be sure to use it with a proper holder. 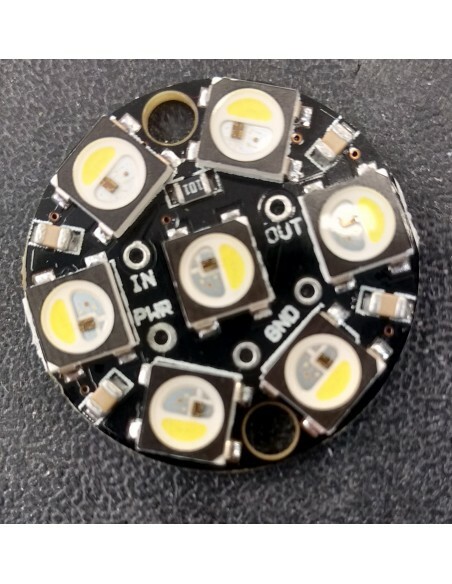 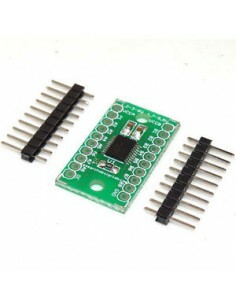 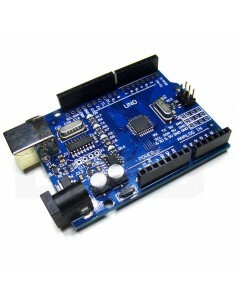 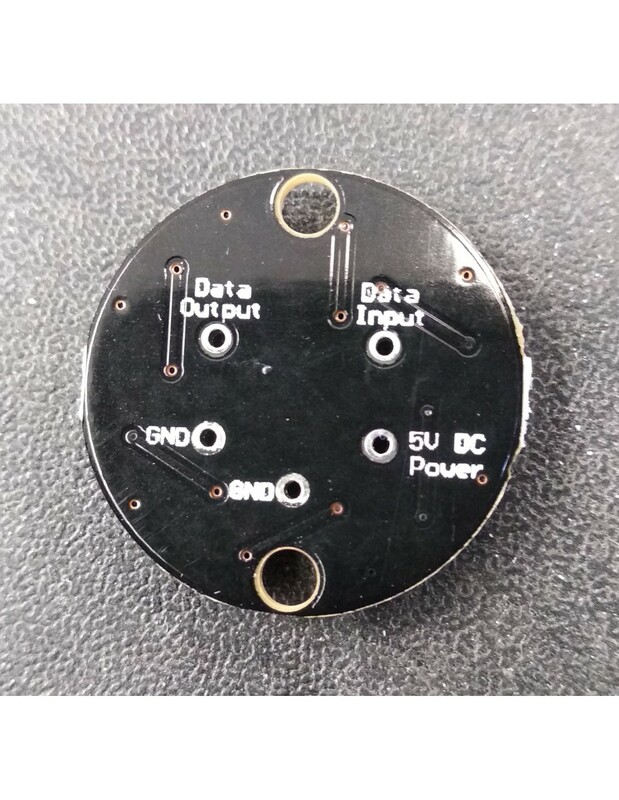 This is a breakout board based on TXB0108 IC, the chip can provide bidirectional level shifting from any voltage to any voltage conversion, direction can be auto detected. 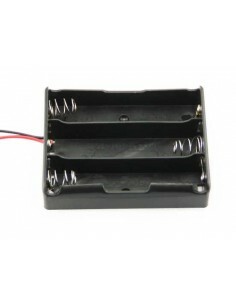 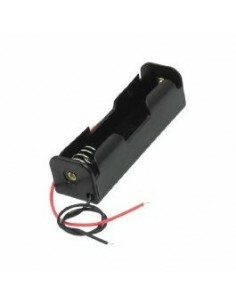 This holder can be holded 3 pieces 18650 battery.